The bite block that doesn't block your access! 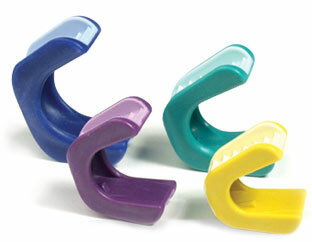 Most bite blocks do an adequate job of preventing patients from closing their jaws. Unfortunately, most also contain design flaws that make your job harder. PrepCheck promotes adequate reduction allowing ideal thickness of the final restoration and ensures superior strength and aesthetics. 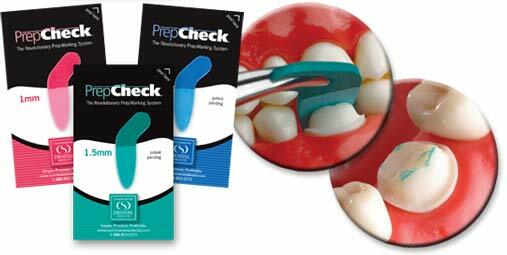 PrepCheck's special coating marks the tooth in areas that need to be reduced. 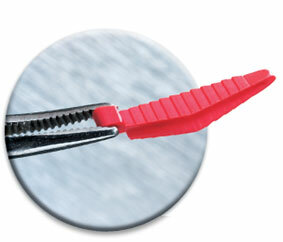 The dental wedge that actually fits the interproximal space!